We just got hit with our 2nd storm of the week and there are two more coming before the week is up. 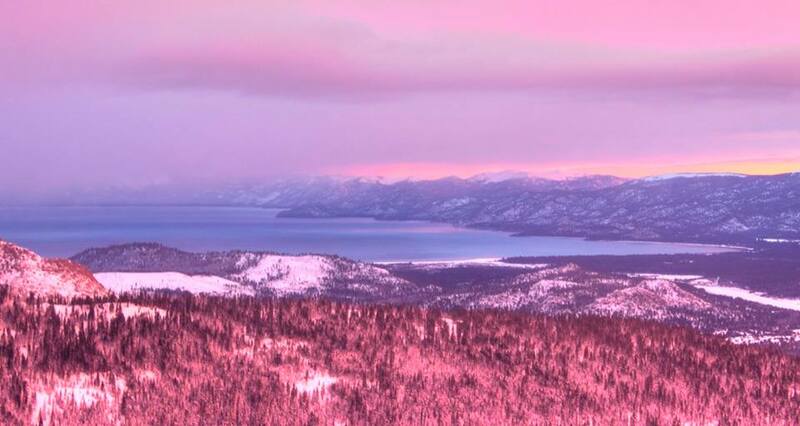 Ski resorts on Lake Tahoe’s west side saw 23-13″ of snowfall in the past 48 hours. A new Winter Storm Warning is in effect for the Sierra Nevada mountains that is calling for another 8-16″ of snow today and tomorrow. Our very own Sugar Bowl Ski Resort has the 7th most snow of any ski resort in North America! !